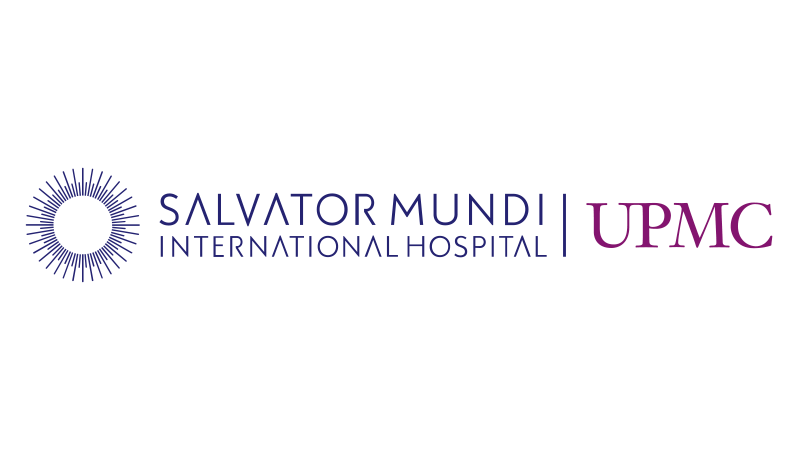 Salvator Mundi International Hospital, a company of the IGEAM GROUP established in Rome, e UPMC University of Pittsburgh Medical Center, have recently signed an important partnership agreement to co-manage the Hospital and carry out investments and collaborations in the field of private health care that will benefit Italian and foreign patients. In particular, an integrated Oncology Center will be created and linked to the UPMC Cancer Center network. In line with the professional experience of the two partners, the plan is to launch new programs and to improve the existing ones, including thoracic and abdominal minimally invasive surgical oncology, interventional radiology, and oncology interventional digestive endoscopy. The partnership agreement between SMIH and UPMC has also received both international and national attention including Newswise, American Chamber of Commerce in Italy, Adnkronos, MilanoFinanza.